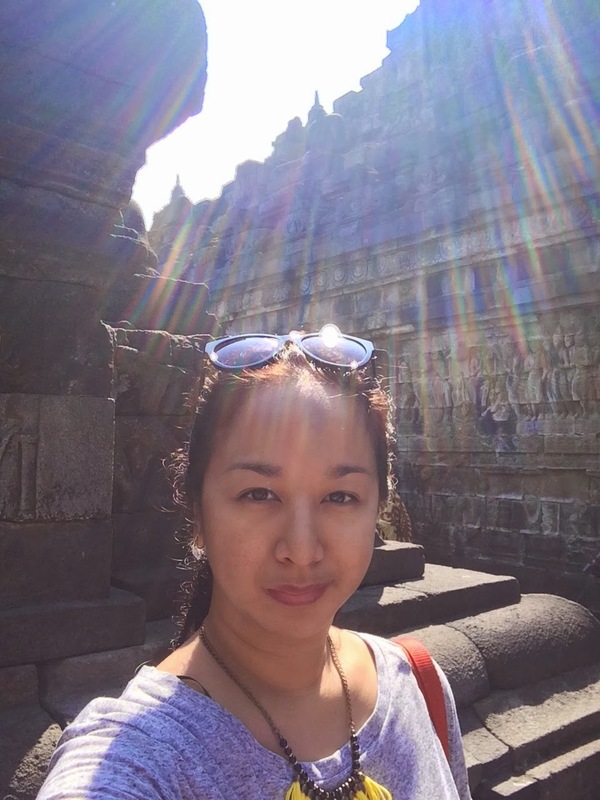 I know this is long overdue, but i just had to share it, because I had such a great time while I was in Jogja the last time I was there. 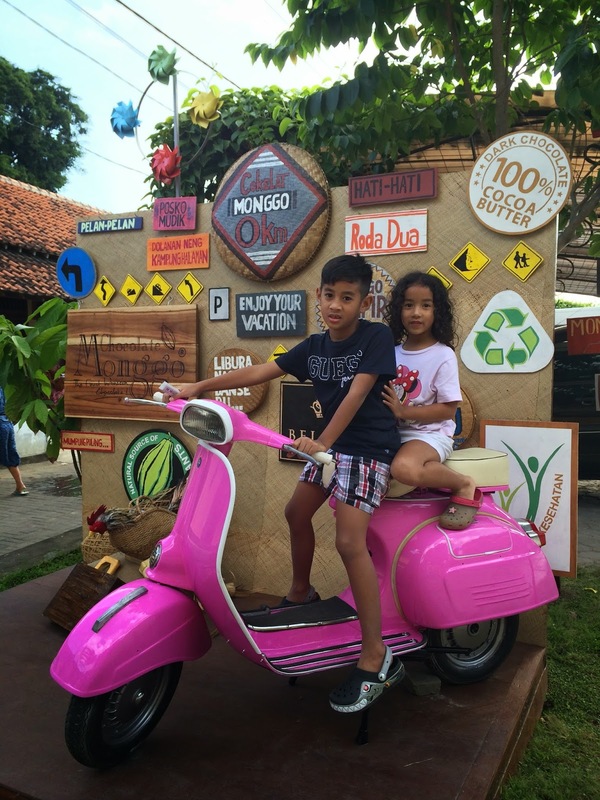 We went to Jogja in July 2014, it was a last minute decision as it was the kids summer holiday and also that we just want to get away from all the Eid Mubarak celebration hectic that was going on at that time, with no maids and everything a getaway is the perfect solution. 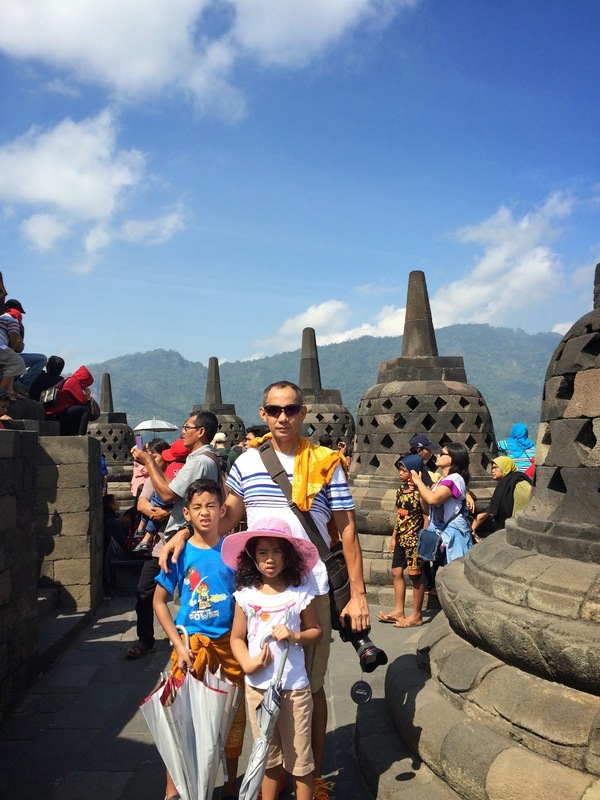 So after the first day of Eid, we flew off to Jogjakarta. 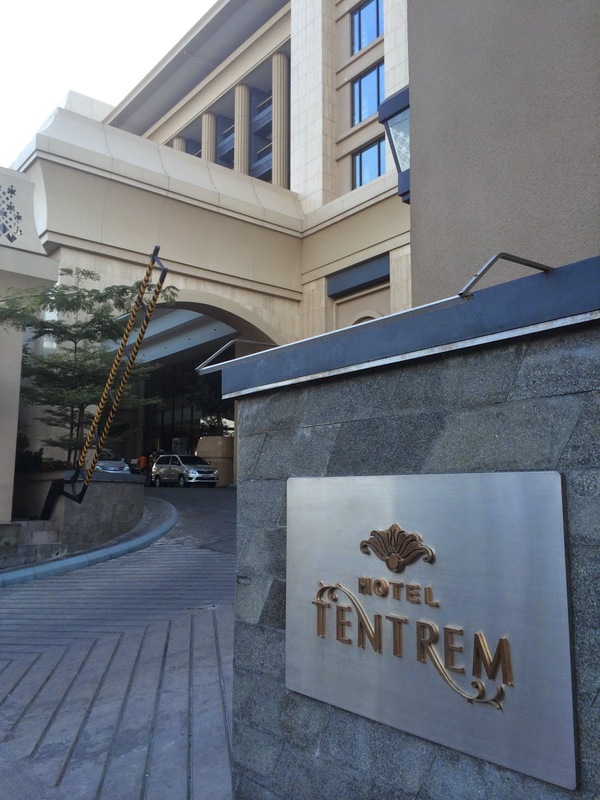 We were there for 4 days, we stay at this relatively new hotel called Hotel Tentrem. Tentrem mean peaceful or tranquility and the hotel is indeed kind of peaceful. 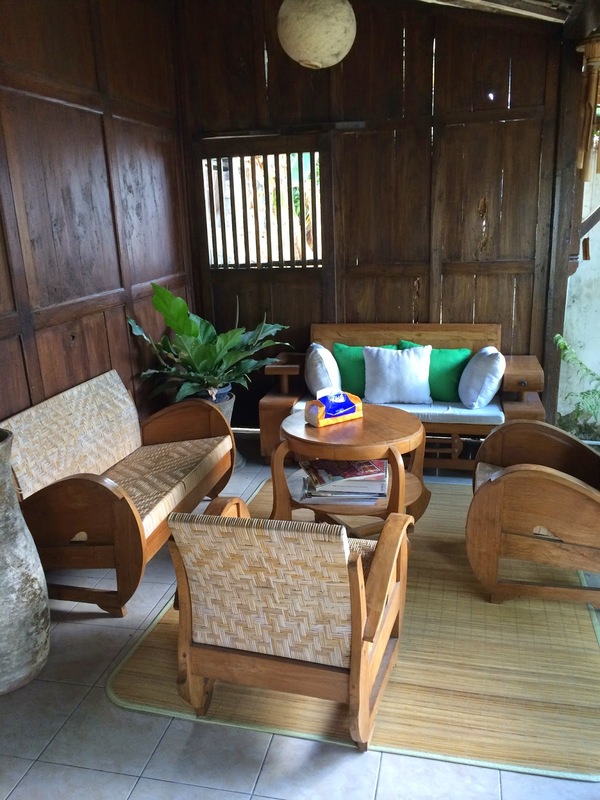 It was a nice kind of fancy modern mix traditional Javanese hotel, although it was more on the modern side. 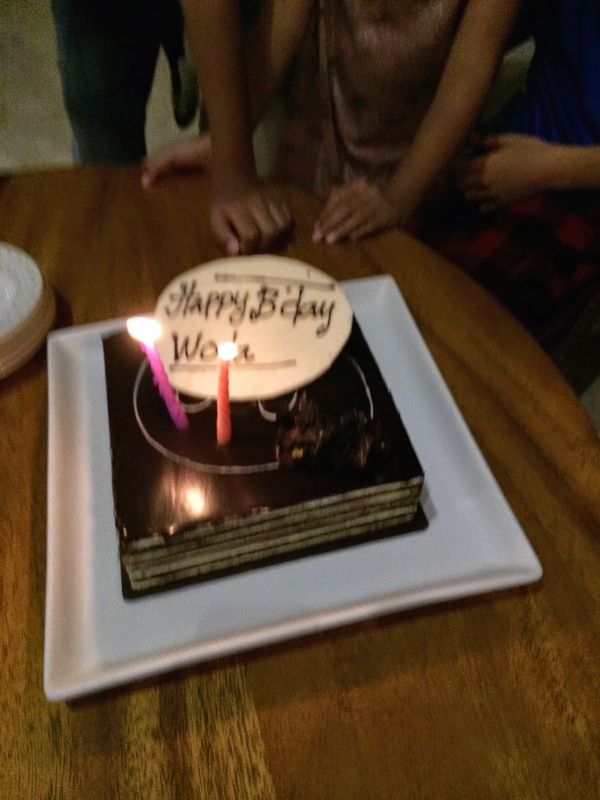 The hotel has beautiful decorations with marble flooring and luxurious interiors and all the staff are very helpful and courteous. They have a very spacious rooms with 5 stars facilities and so is all the hotel facilities including the pool, gym and spa. When I was there I notice that all the staff have impeccable uniform that are uniquely design using batik or lurik, both are a traditional fabric of the Javanese. I later found out that all the staffs uniforms were design by none other than Anne Avantie, a renowned Indonesian Kebaya designer from Semarang, Central Java. 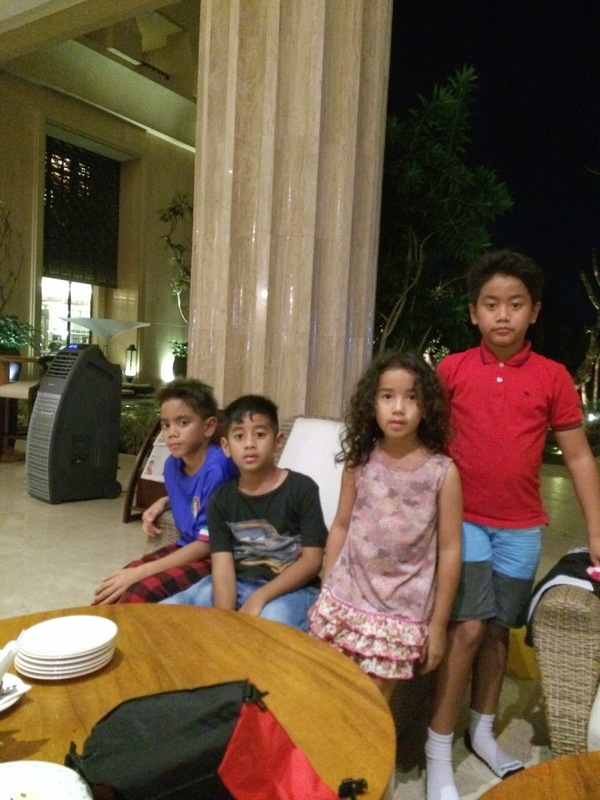 The hotel is more of a family hotel, it got a big children's indoor playground and a nice pool with kiddies pool at the end for small children. The room was spacious and of you get the room with a balcony it is even nicer as you got a big balcony and big comfy sofas to lay around, perfect spot for being lazy and unwind. 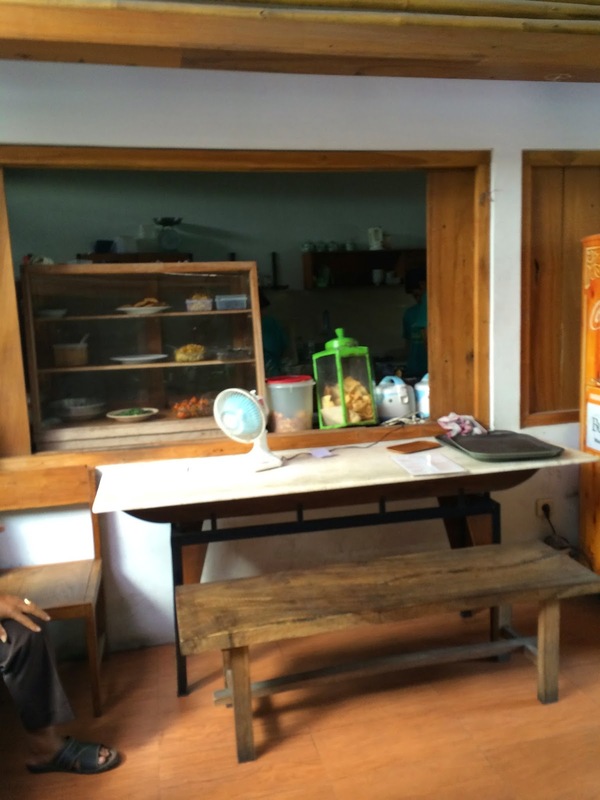 Breakfast service is very grand with choices of food from international breakfast to a complete traditional corner such as Gudeg and Soto to name a few, and the food was delicious and very professionally served. 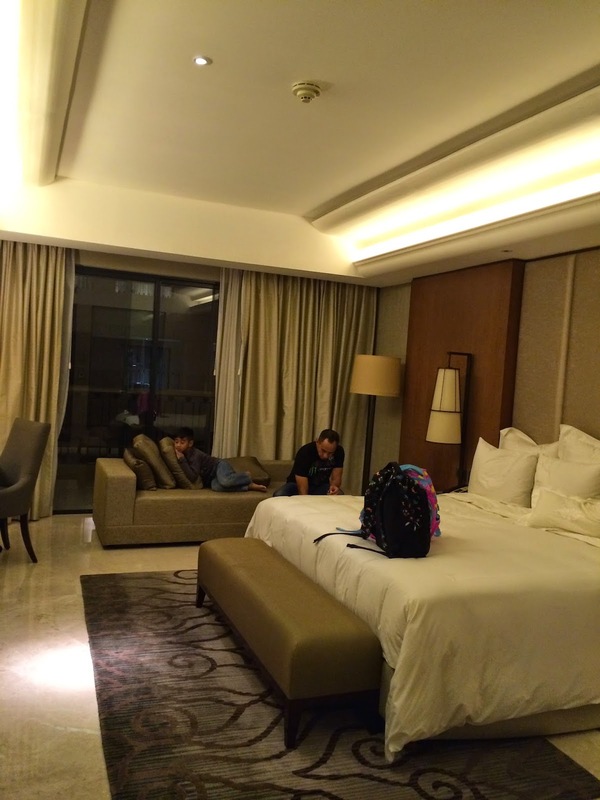 Overall I would say that this hotel and services is comparable to Mulia Hotel in Jakarta. 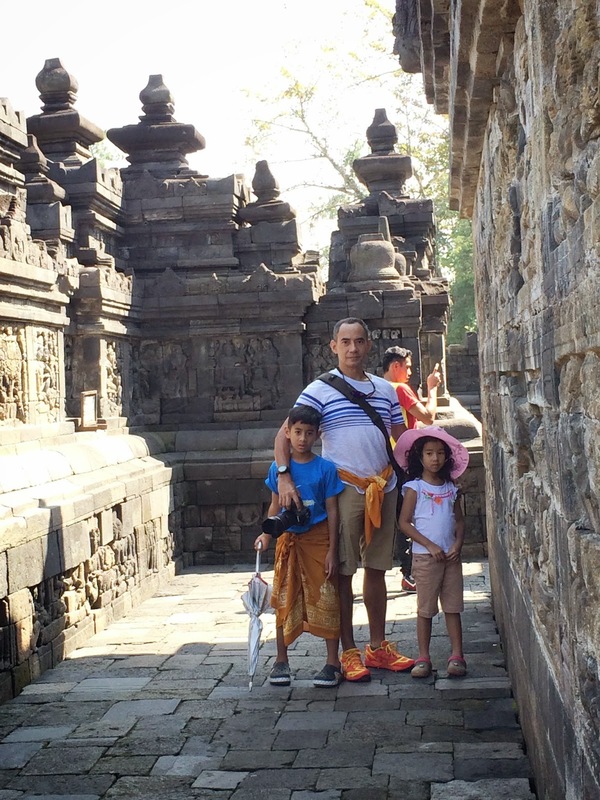 On this short gateway our main destination is also to take the kids to see Borobudur temple, so on the second day we went rent a car from the Hotel and went to Borobudur. 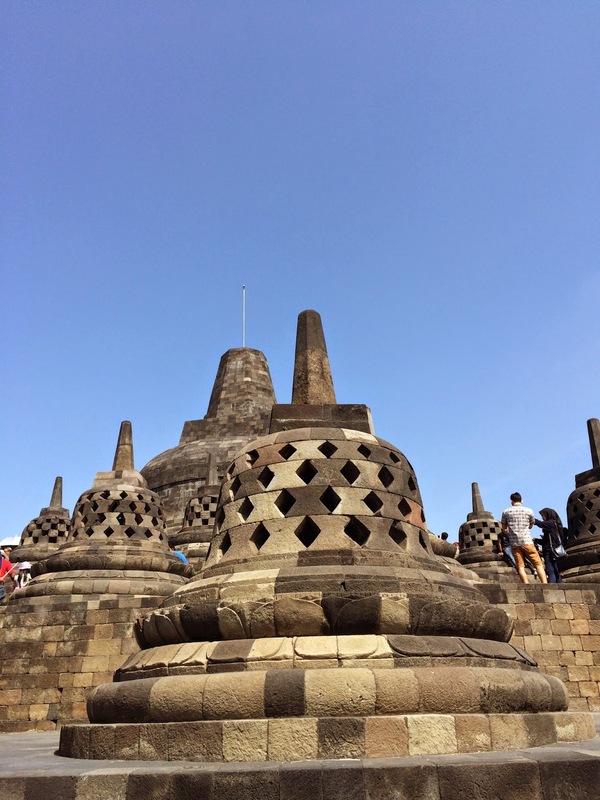 It took us about 1.5 hours journey from the hotel to Borobudur. 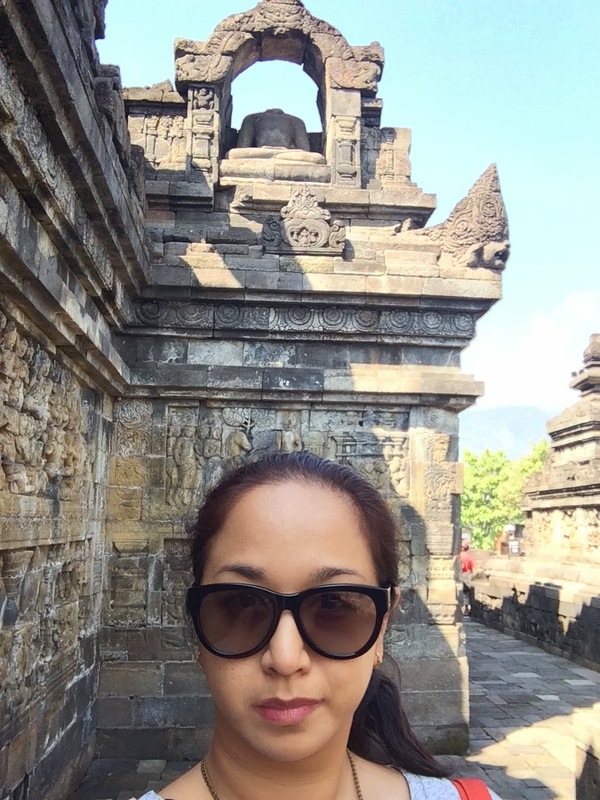 Since it was a long holiday at that time Borobudur was jammed pack with local tourist. So then we took the VIP route from Hotel Manohara just beside the temple. 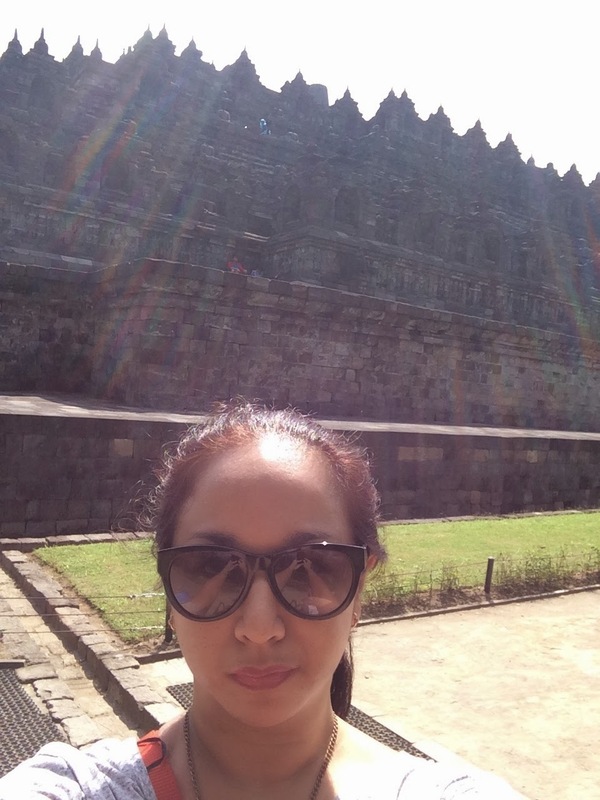 We paid a higher price for this entrance but we get to avoid the crowd an use Manohara's private entrance to Borobudur. 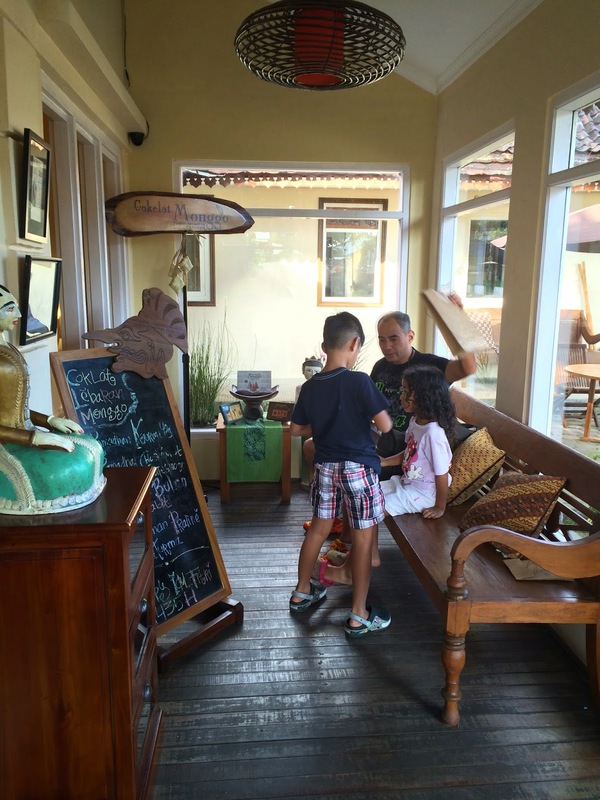 We were given a yellow sarong to wear and we got a little refreshment at their cafe afterwards. 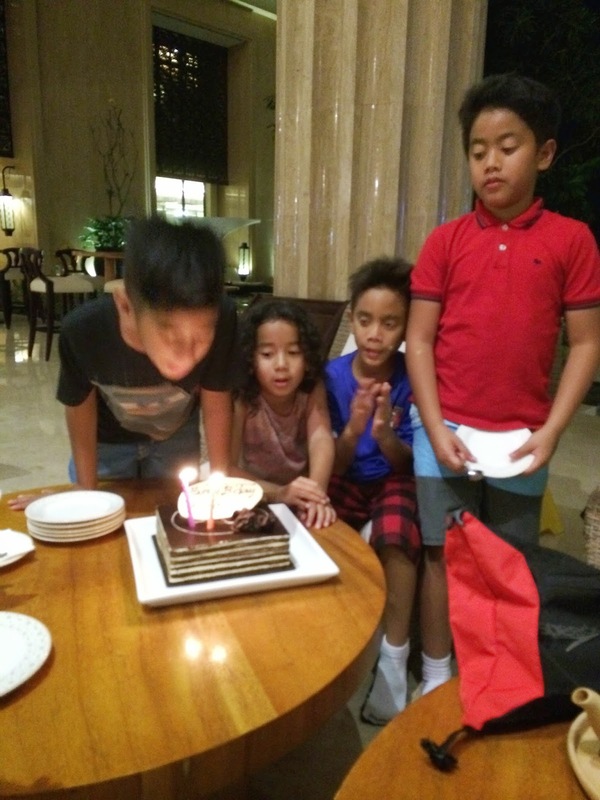 On the day of our Borobudur trip it was also my son's 8th Birthday so afterwards at the hotel we get together with my cousins and their kids for a play date and a little candle blow out. 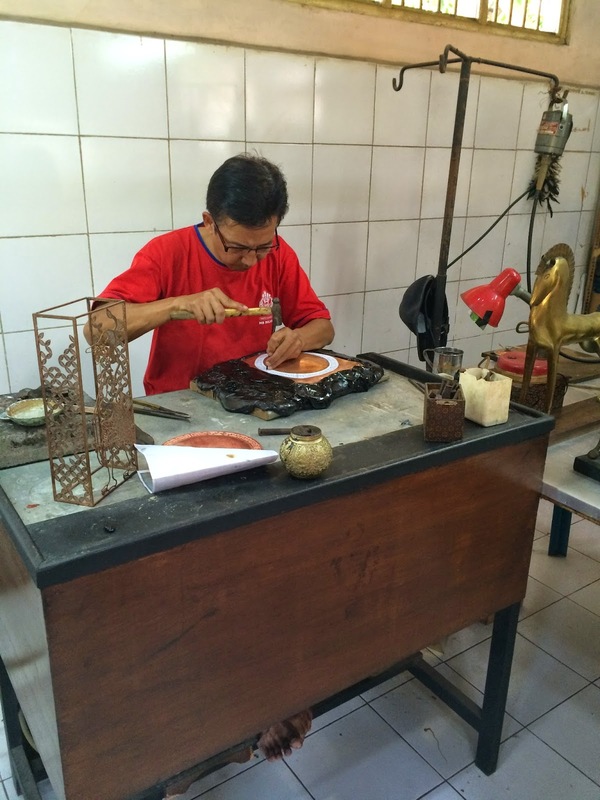 Other than Borobudur we also got to visit Kota Gede, which is an old part of the town that is know for it's silver craftsmanship. We went there because I want to visit Lulu Lutfi Labibi a local fashion designer who I admire over facebook. 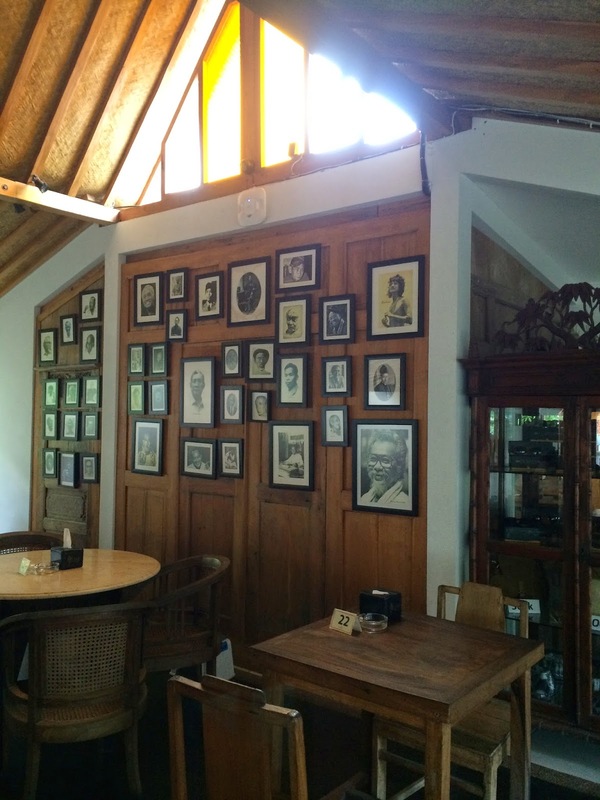 So while I was in Jogja I decide to visit him and take a look at his collection. We went to his house which is located in the back of a small alley, the house is so comfy and with nice traditional details that makes it unique and welcoming. And of course I came home with some of the goodies that I have been drooling over the internet. 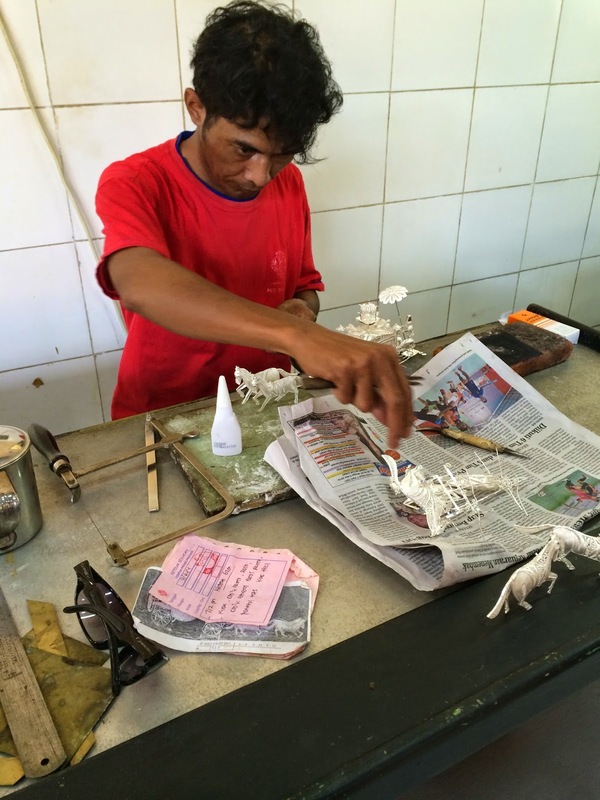 After we visit Lulu Lutfi Labibi's house we went to look around Kota Gede and got to visit a local Chocolate factory called Chocolate Monggo and a Silver workshop / store. But sadly since it is during a big holiday most of the store are empty of workers and they close really early. Ahh lastly, the food. Oh my God the food in Jogja is just heavenly. Their traditional Gudeg is to die for, especially my favourite Gudeg Yuk Djum and they also have selection of western restaurant which sometimes own and operated but expatriate living in Jogja. One night we went to this little Italian restaurant ( I forgot the name, sorry) with a very cozy atmosphere, the decor made us feel like we were somewhere in little Italy. 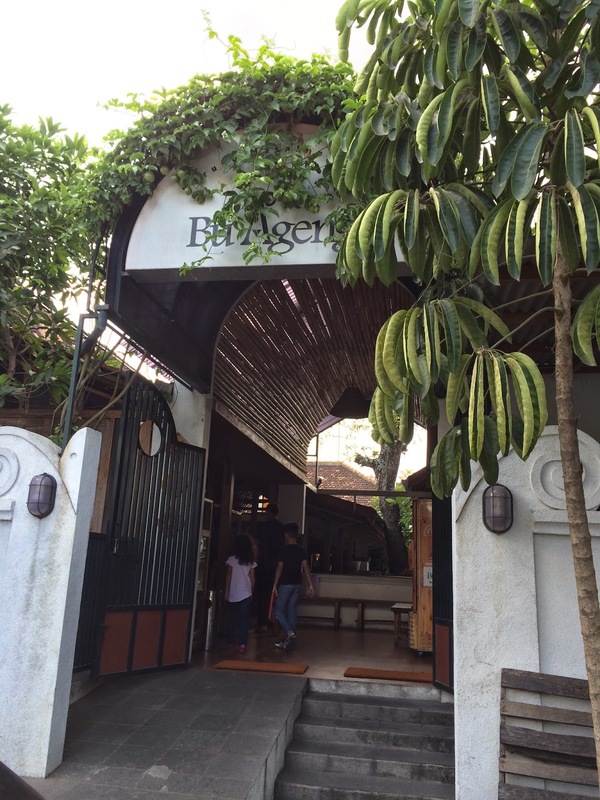 They serve authentic Italian food, the owner and chef is an Italian. 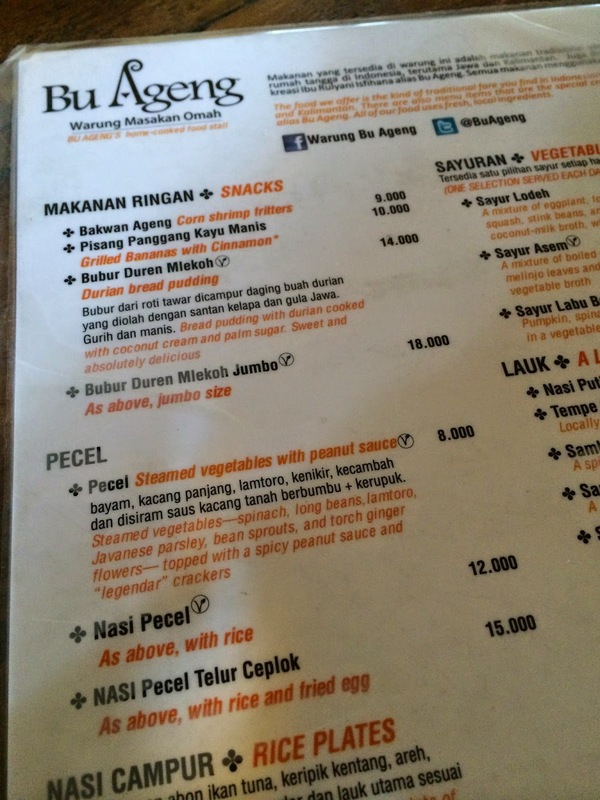 On our last day before going to the airport, lunch time at Warung Bu Ageng was just phenomenal. 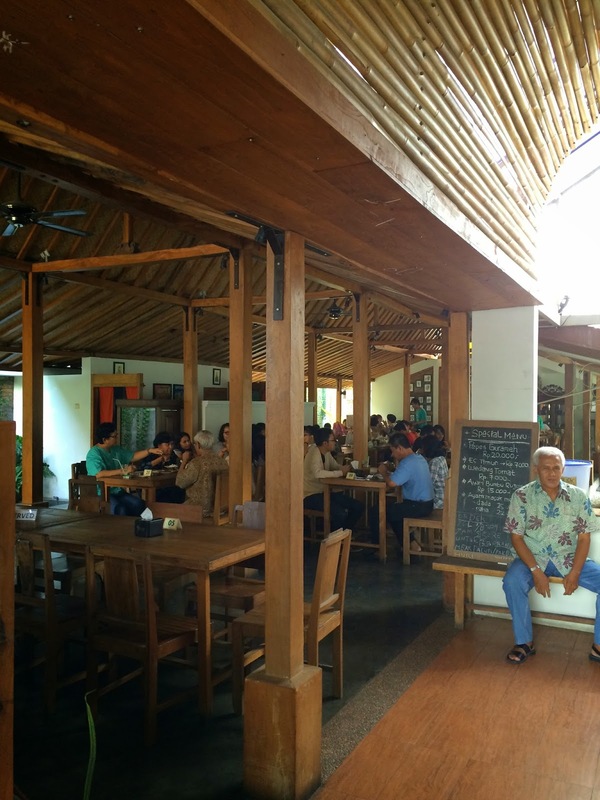 Mouth watering local dishes such as nasi campur, pecel, sayur lodel all serve homemade style at this cozy little family friendly restaurant. And before we know it our time has come to an end and it is time to go back to reality in Jakarta. 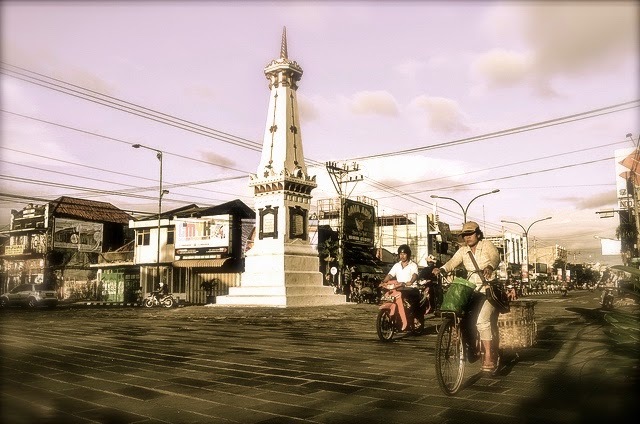 Our time in Jogja were very short, but nonetheless it was a very memorable trip and we will surely plan our next visit to Jogja.. Matur Nuwum Jogja.. we will surely come back again and will never be tired of telling people what a great time we had over there.